**Advance ticket sales close at 12pm on the day of the performance. Humans, no less than butterflies, are migratory creatures. We have been migrating on our planet for some 125, 000 years. The earliest humans left their habitats due to natural causes. Today—north, south, east, and west—forced migration is happening on a massive scale due to entirely man-made circumstances. Political, religious, and military violence has forced millions of vulnerable people out of their homelands, with nowhere safe to settle. In our globalized world, all of humanity must be held responsible. Never has there been so much capital and knowledge at our disposal, yet we use these cultural tools to self-destructive ends. This program evokes some aspects of refugees’ journeys. We invite audiences to sensitize themselves to our refugee crisis, and face the dark days in which we live. We must guide new generations out of the shadow and into the light. Otherwise our species is at risk. Felipe Escalante commenced his dance studies at six, when he began to perform the folk dances of Querétaro, México, his birthplace. He earned a B.A. from the National Center of Contemporary Dance in Mexico, under the directorship of his mentor, Guillermina Bravo. 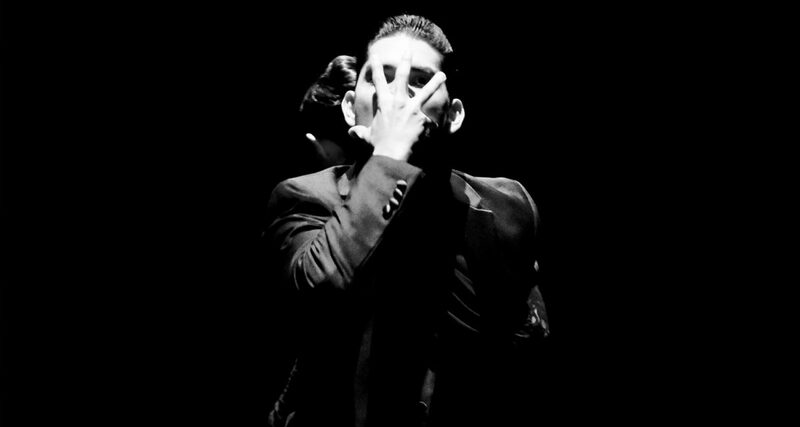 Escalante, who created his first piece when he was 16, was commissioned in 2015 to participate in the International Festival of Young Choreographers in México. In 2017 he received the Choreography Award for his work Animula, vagula, blandula in the Series IV festival in Manhattan. Escalante has performed with companies throughout México, the U.S., and Europe. POP: Performance Opportunity Project provides the dance community with space, support, and subsidized space for showings and performances. Learn more here.